If there was an award for cutest packaging, it would definitely go to Steam Cream with their huge range of decorative metal tins. I admit it was their packaging which first attracted me to the brand, but after trying the product itself I can see why it's been given Holy Grail status among so many bloggers. A versatile cream that's suitable for hands, face and body- and actually works equally as well wherever you use it. That's a first! So where does the name 'Steam Cream' come from? According to their website it's because their fresh, natural ingredients are fused together by a shot of steam. 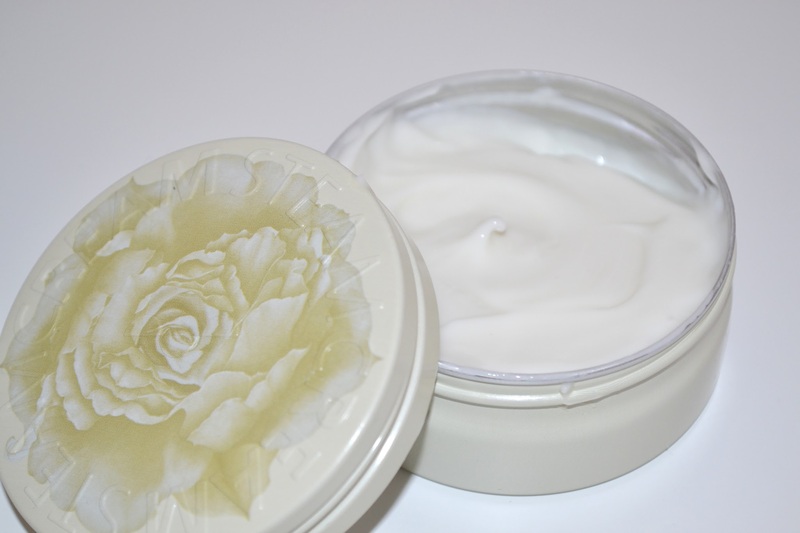 It's this unique method which gives the cream such a lightweight formula- ideal for the face, but hydrating enough for the hands and body too. Usually products that claim they can be used everywhere are either too heavy for the face or not rich enough for the hands and body but Steam Cream seems to have found the perfect balance; it absorbs into the skin within seconds yet provides a huge amount of hydration. The icing on the cake is that it uses the best quality natural vegan ingredients, which are all directly from sustainable suppliers who comply with a non-animal testing policy. 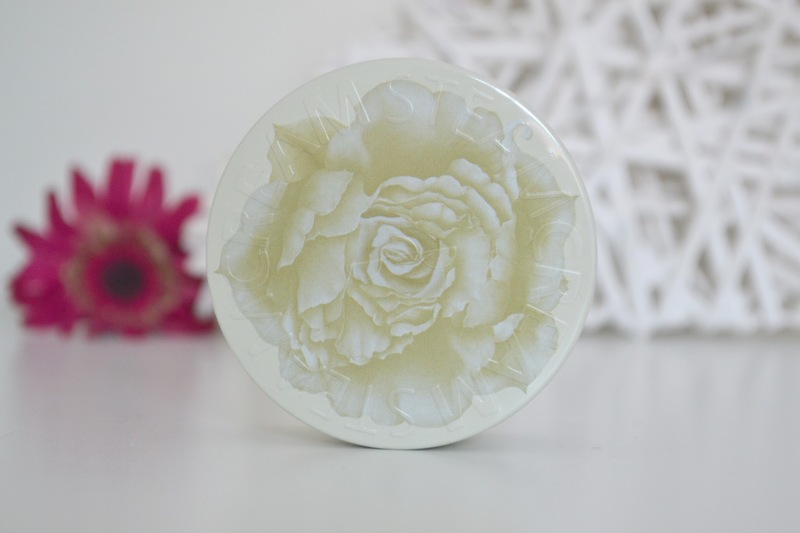 Even if like me you don't buy skincare specifically because it's vegan or cruelty free, it's always great to find high quality and effective products that are also completely ethical. If you're off on holiday or for a weekend break this year, this is just the thing you need in your travel bag. Rather than pack three separate products, this one little tin can do it all. They're really robust, and because the lid screws on rather than simply pops on there's no chance of it leaking. I go away every now and again to visit friends in other cities, and this is one product that will definitely be coming with me from now on- I also have one in my handbag which will be handy for general use. 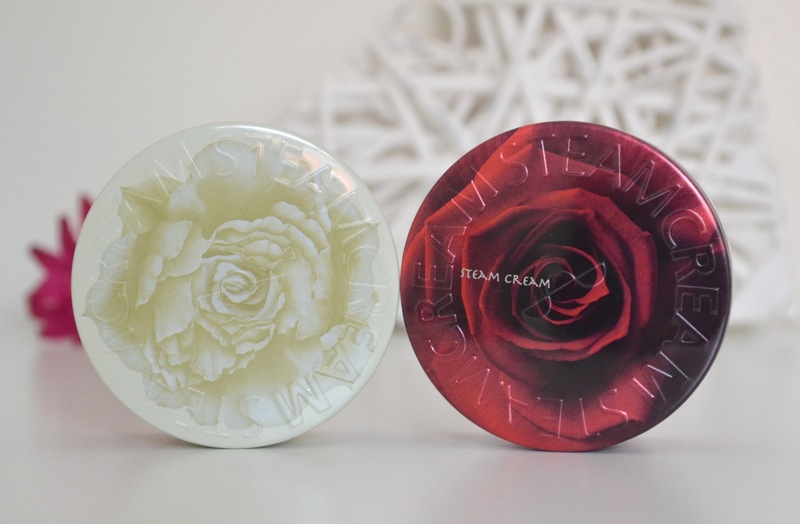 Steam cream tins come in lots of different designs, exciting stuff if like me you're obsessed with pretty packaging. 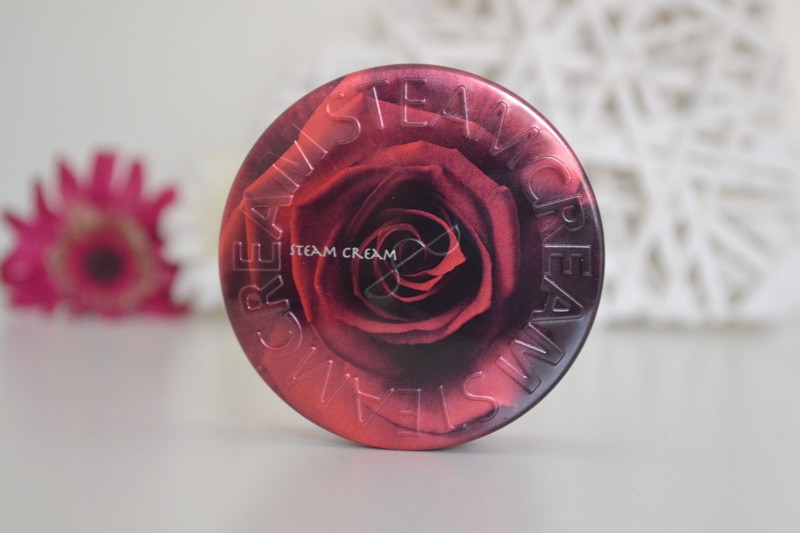 What do you think of Steam Cream? Does it sound like something you'd consider trying? I'm yet to try steam cream. It sounds great & the packaging is always so cute. Have read several lovely reviews for this, and it looks adorable! I've wanted to try this for ages, I've heard great things about it. The tins look so pretty as well. The one I was sent didn't come in such beautiful packaging but when I tried it out I didn't even care. I really love this cream for the hands, I haven't tried it on my face or anything but if it came in a big pump bottle it would be fantastic for the body.